I can’t believe my little guy is a week old already! 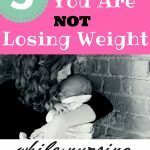 I didn’t really think about the fact that having a baby over 5 years from my last would mean some different products and options would be out there. 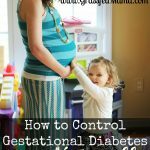 I wanted to share some of my FAVORITE things that I didn’t have during my last delivery that made so much difference this time! 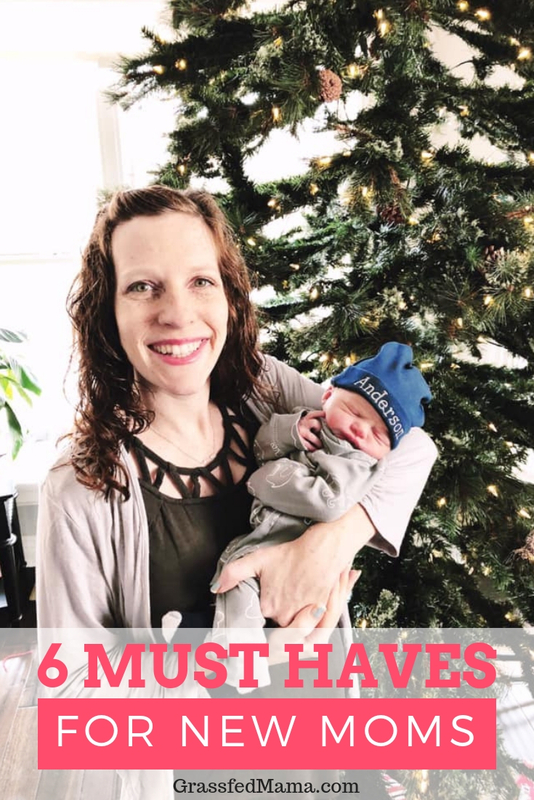 Here’s My Top 6 Picks for New Mommies! Those two aren’t often seen as going hand in hand… right? 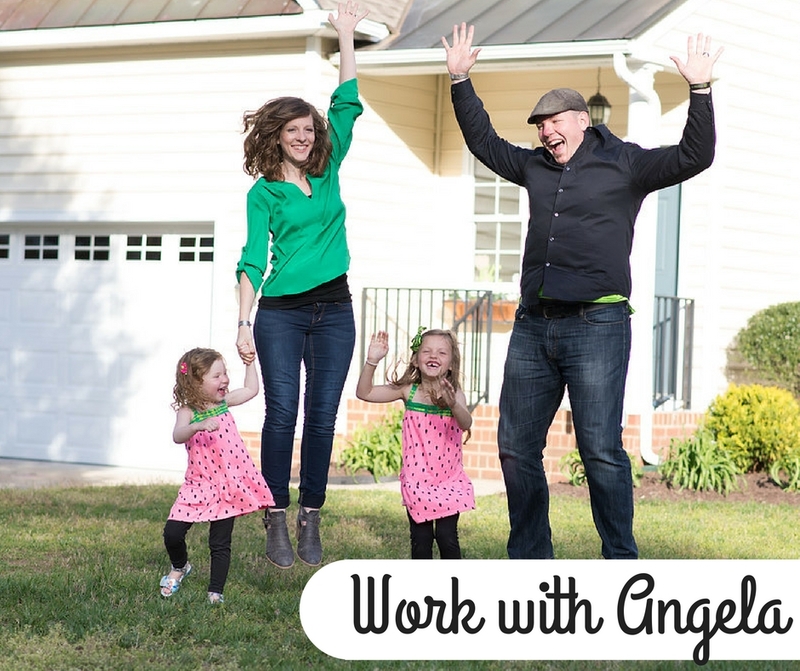 Going through that process taught me some lessons that prepared me for when I started working from home a few years later. 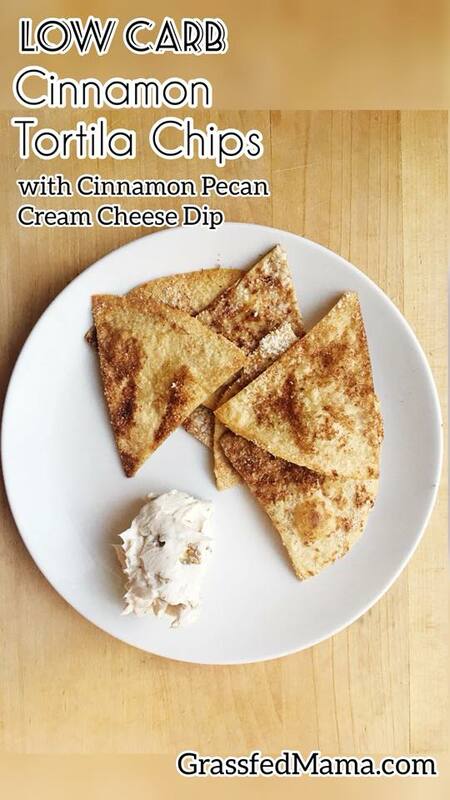 check out my latest E-Book! It’s okay to look crazy. 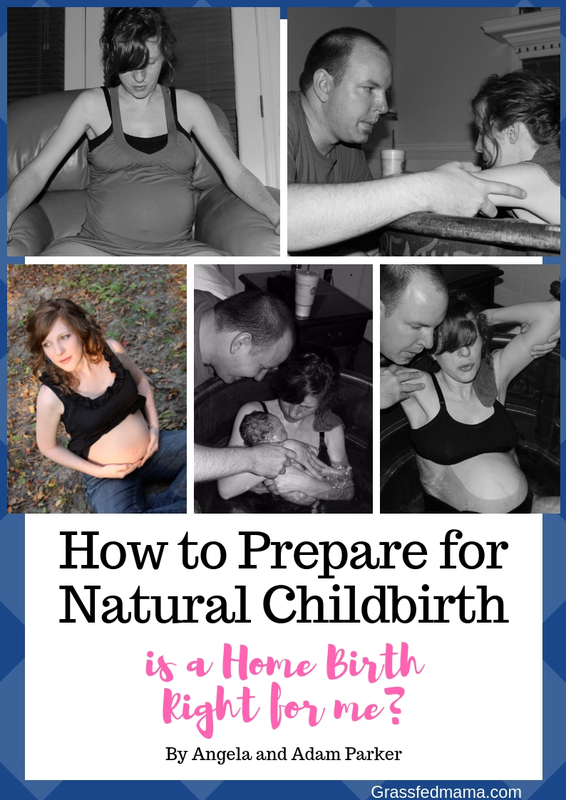 How to Prepare for Natural Childbirth: Is a Home Birth Right for Me? 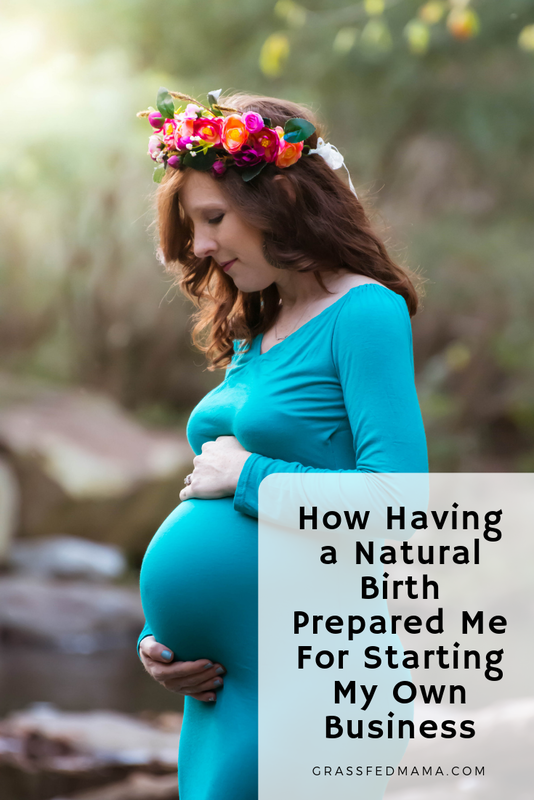 Have you ever thought about having a natural birth… but you were a little intimidated or weren’t really sure how to prepare? 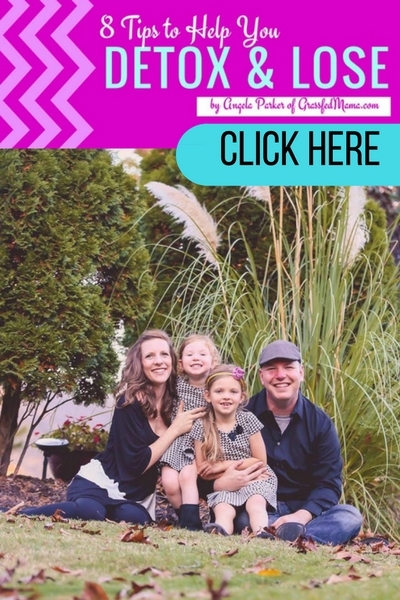 ?‍♀️ I’m sharing some of the Benefits of a Natural Birth and why I chose to have a home birth ? What is the Difference between Stretch Mark Cream and Defining Gel? 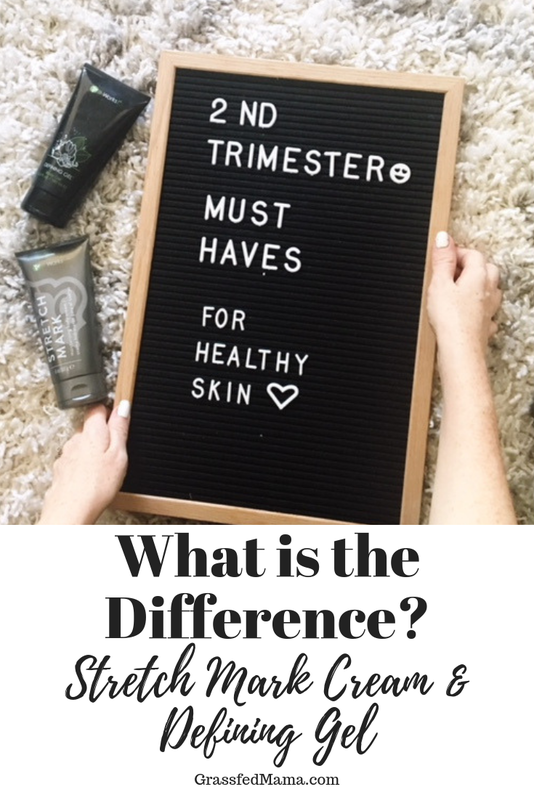 I was getting this question, so I thought I would share my own experience using both Defining Gel and Stretch Mark Cream – and what the difference between them are! Video: What is the Difference between Stretch Mark Cream and Defining Gel? We are all about Healthy Skin! What are your biggest skin concerns? 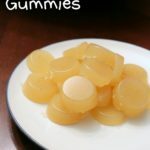 You find yourself REALLY wanting a sweet snack but knowing that you REALLY don’t need all the sugar? That’s like my whole life right now! 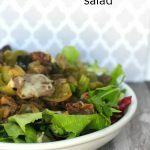 Managing my tendency toward gestational diabetes means that I really can’t deal with sugar or carbs so I’ve been experimenting! 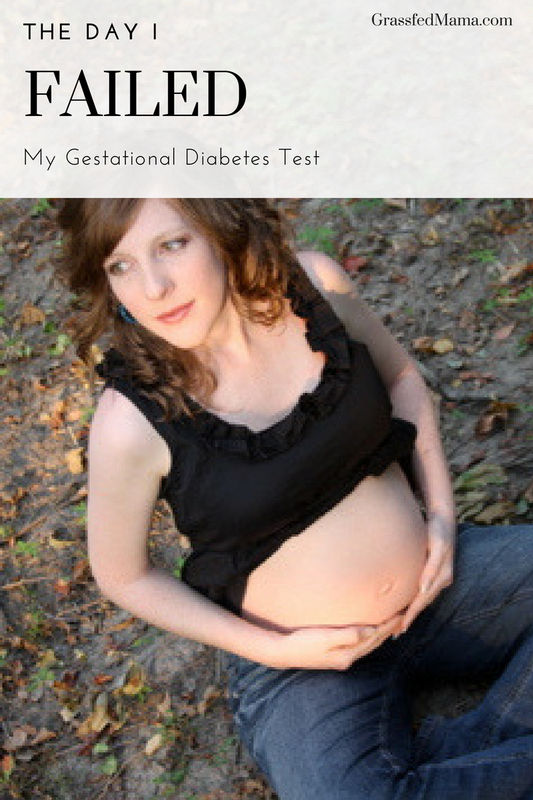 until I was 28 weeks and went for my gestational diabetes screening test. I thought “I’m the healthiest person I know!” I got this! I needed a plan, but I honestly didn’t have any support system set up for myself. 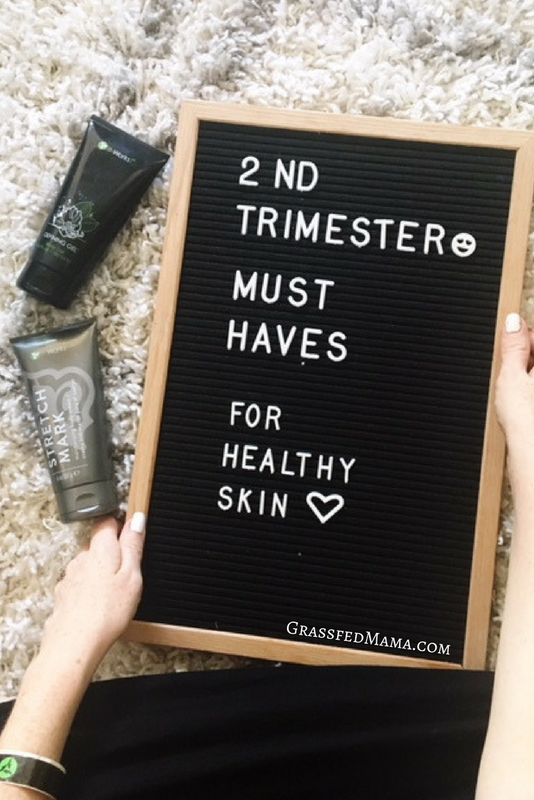 In case you haven’t seen already, I just entered the 2nd trimester of my pregnancy! Very exciting, and hoping that the morning sickness will start to die down! 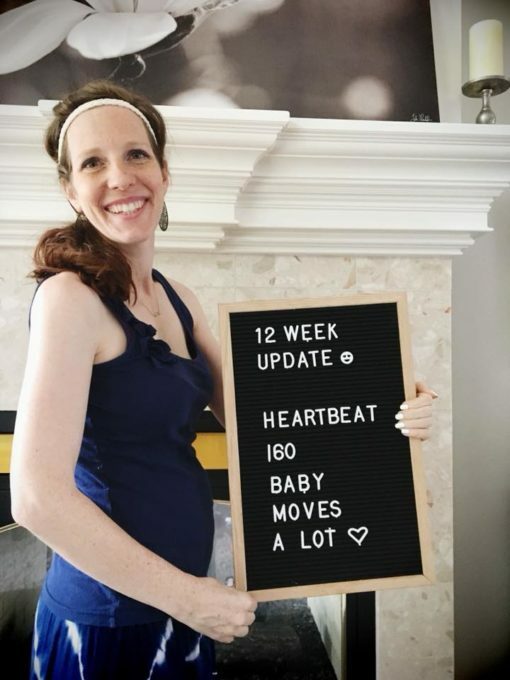 12 Week Baby Parker Update! 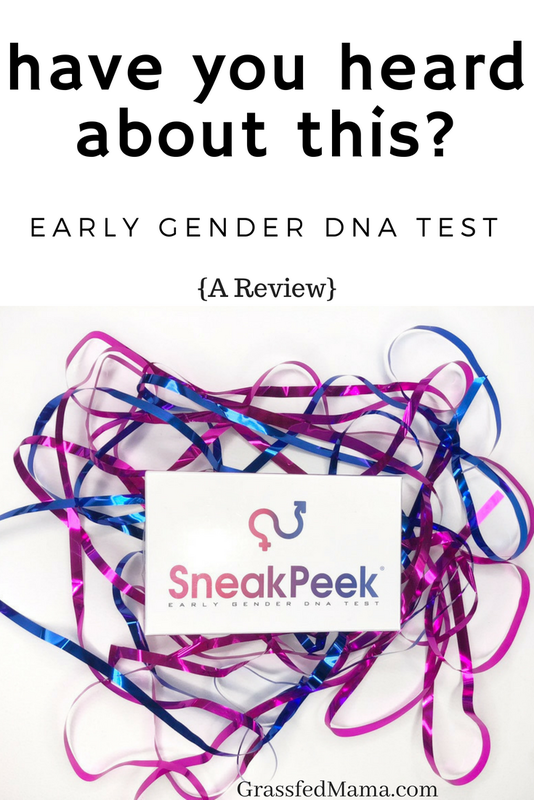 I just got back from my appointment with my midwife – and I got to hear the baby’s heart beat for the first time! 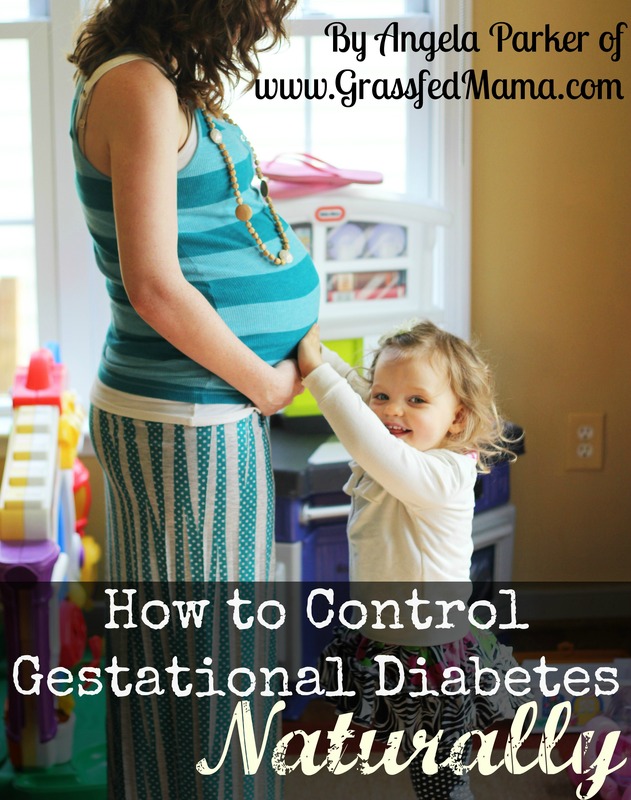 So the baby likes to move… and kick… A Lot so that’s going to be more interesting as they grow and get stronger. I was never a huge meat eater… and it wasn’t really on purpose. I just tended to eat more carbs (even healthy ones) but I realized how important protein really was for my health and weight loss goals. 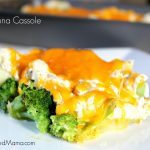 When I was pregnant, my midwife told me that I needed even more protein in my diet to help my baby grow. 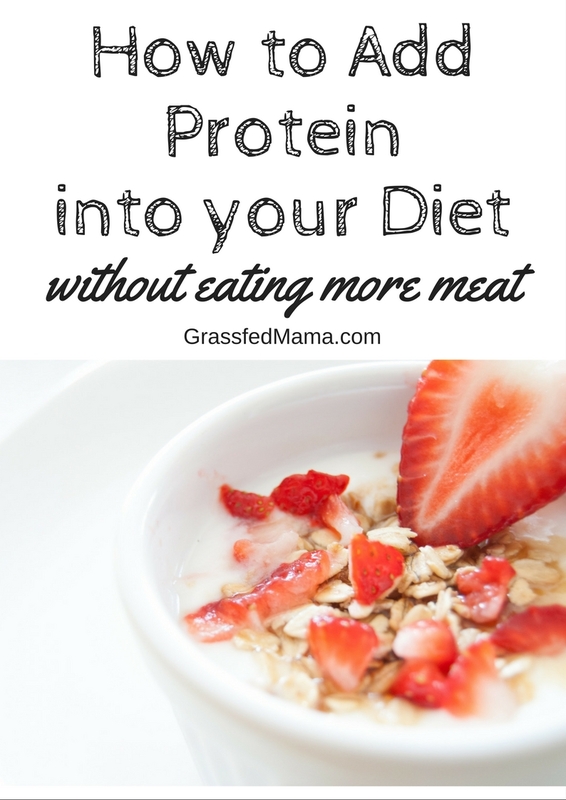 That’s when I started looking for ways to add protein into my diet without eating more meat.